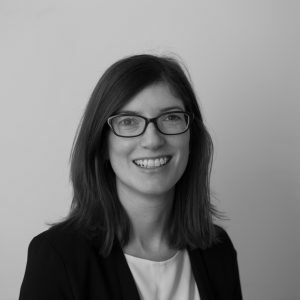 Rachel joined UCLB as Senior Business Manager in 2016. She is responsible for IP arising from The School of Pharmacy and The Division of Medicine (Liver & Digestive Health and Rheumatology). Previous positions with MRC Technology and the University of Birmingham have provided Rachel with over 7 years of technology transfer experience. She has a strong background in IP exploitation, translational grant funding and developing experimental therapeutics. Rachel’s technology transfer skills are complemented by her basic research experience in Immunology, Molecular Biology and Cancer Sciences.